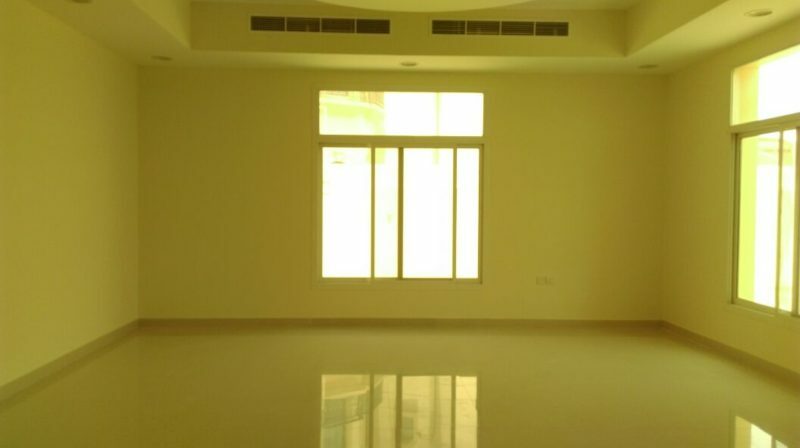 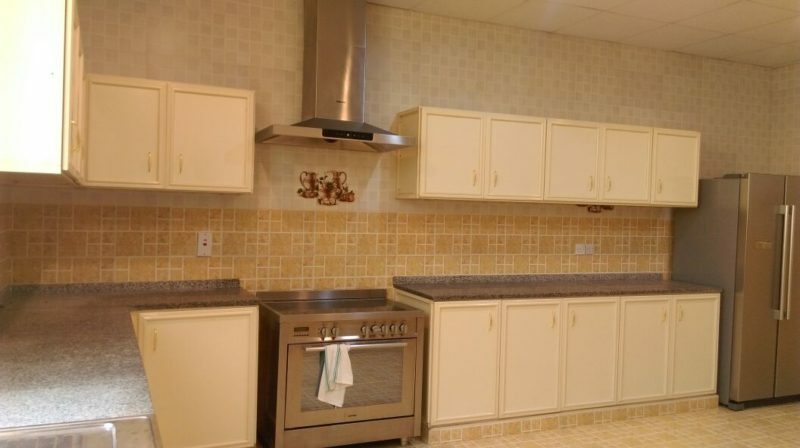 3 Bedroom Indep Villa with Semi Equipped Kitchen Close to Aswaq Mall!!!! 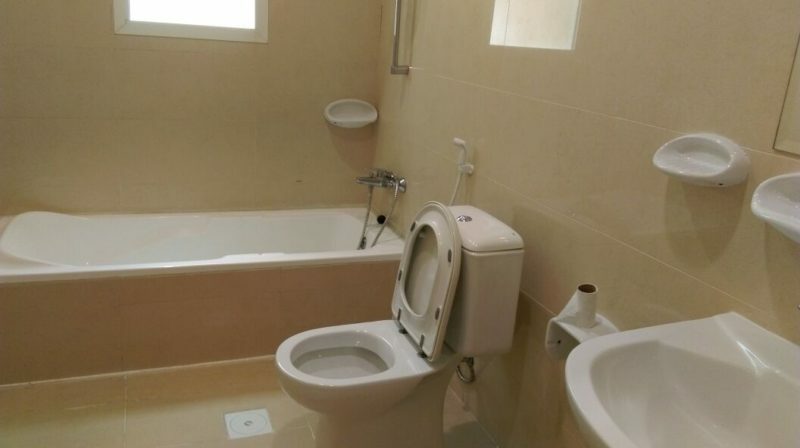 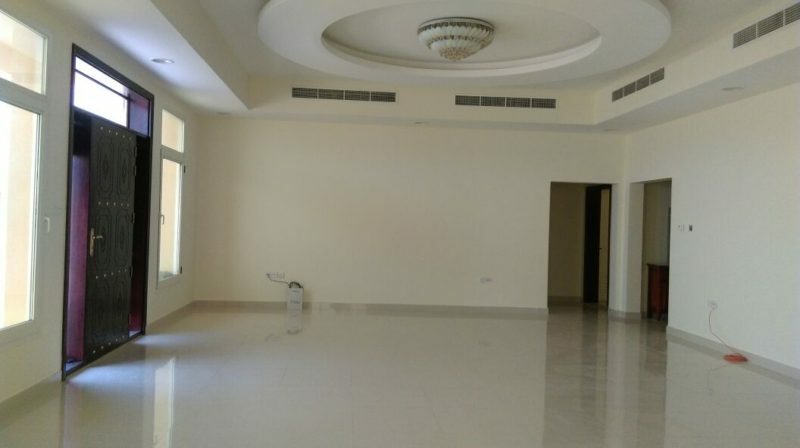 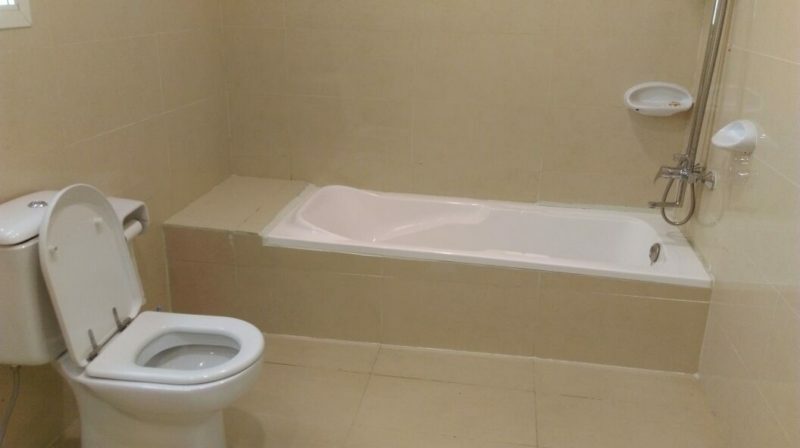 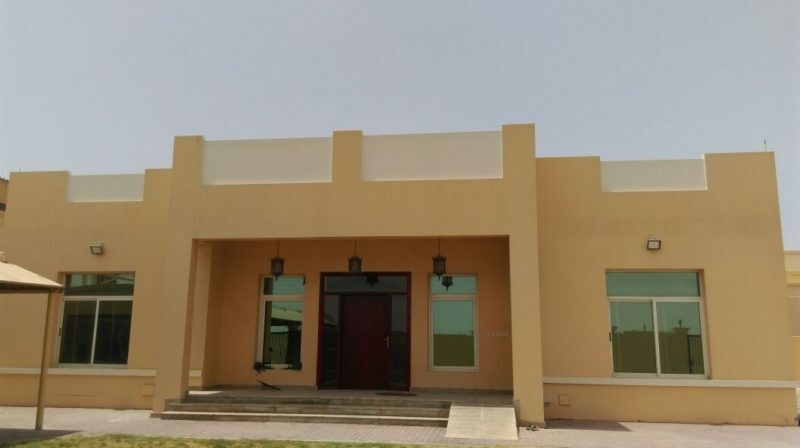 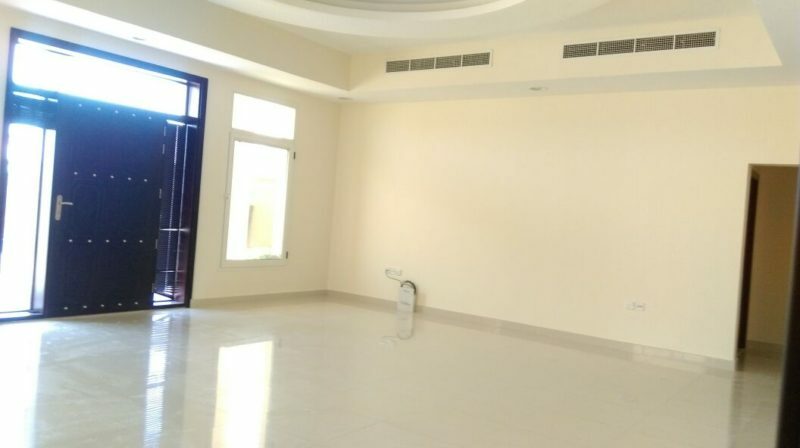 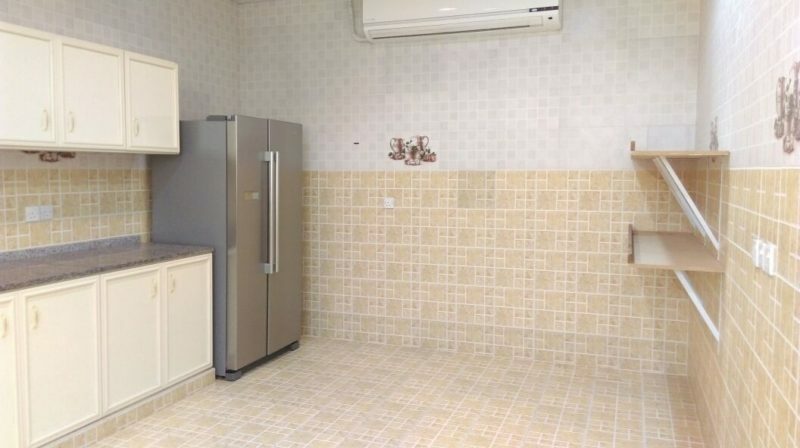 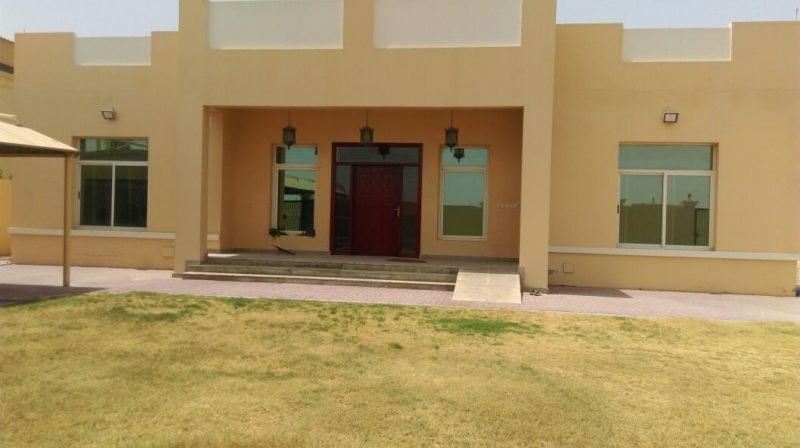 Amenities: 3 Bedroom Indep Single Storey Villa Close to Aswaq Mall in Al Barsha South 1 All attached Bathrooms, Semi Equipped kitchen Open Living, Dining & Sitting Hall; Room Cabinets, C A/C, Outside Maid’s Room; Store, Laundry, Big Garden, Garage. 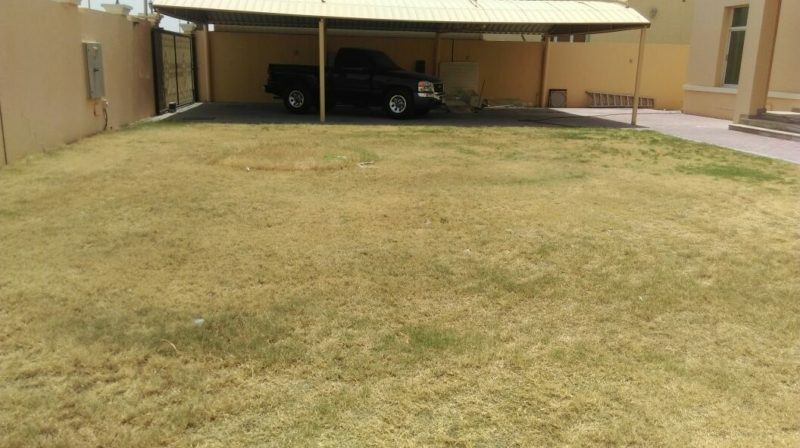 Store, Laundry, Big Garden, Garage.